Religion • LDS founder introduced the practice of polygamy to select members in the 1840s. But Smith and his church distinguished between bonds for this life, which included full matrimonial relations, and partnerships that would exist only in eternity — though it was not always clear which type of marriage the LDS prophet was practicing in every case. These are some of the conclusions in a new Mormon essay, "Plural Marriage in Kirtland and Nauvoo," added Wednesday morning to one already posted about polygamy in Utah on the website of The Church of Jesus Christ of Latter-day Saints. It is one of several articles aimed at helping devout members, skeptical outsiders and even committed critics better understand the sometimes-sticky theological and historical issues surrounding Mormonism. The scholarly postings appear on the LDS Church's website under the heading "Gospel Topics." Polygamy, especially in its earliest phases, is difficult to understand and fraught with controversy, the essay says. "Many details about the early practice of plural marriage are unknown. Plural marriage was introduced among the early Saints incrementally, and participants were asked to keep their actions confidential. They did not discuss their experiences publicly or in writing until after the Latter-day Saints had moved to Utah and church leaders had publicly acknowledged the practice." 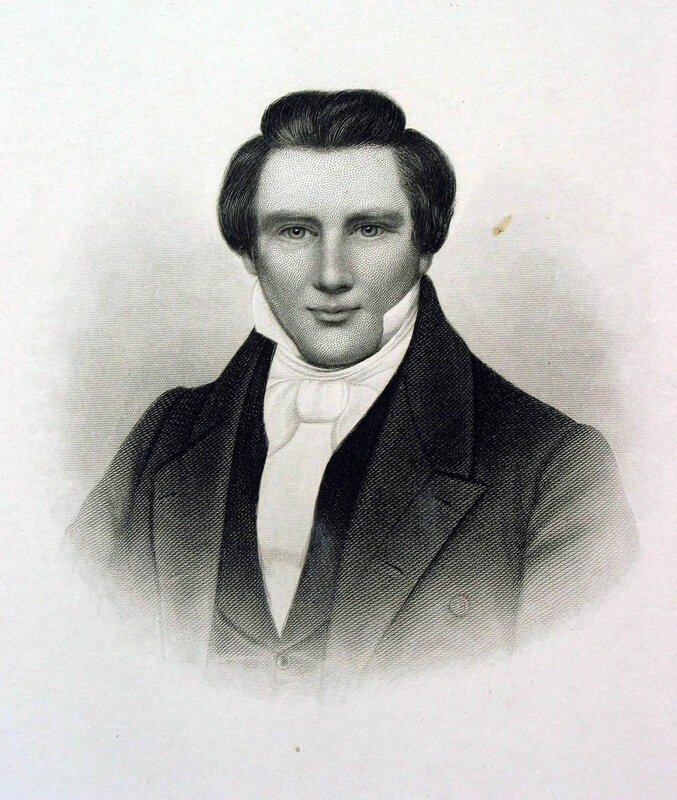 Mormon polygamy emerged, the essay says, from Smith's study of the Old Testament in 1831. "The same revelation that taught of plural marriage was part of a larger revelation given to Joseph Smith," it explains, "that marriage could last beyond death and that eternal marriage was essential to inheriting the fullness that God desires for his children." Most of those sealed for eternity to Smith were between ages 20 and 40, the essay notes. "The oldest, Fanny Young, was 56 years old. The youngest was Helen Mar Kimball, daughter of Joseph's close friends Heber C. and Vilate Murray Kimball, who was [14.]" Marriage at such a young age was legal at the time. The article does not state how many plural wives scholars believe Smith had, but researcher Todd Compton pegged the number at about 33 and possibly more (not including Alger, who separated early on from Smith). Whatever the facts and figures may be, the history and context of polygamy are crucially important for every Latter-day Saint to study, says Mormon writer Lindsay Hansen Park, who has spent a year profiling LDS polygamist women for Feminist Mormon Housewives, an online blog. "Polygamy has shaped who we are as a people — including some of our policies and our theology," Park says. "We can't escape it." Park views the article as "mostly fair" and praises the Utah-based faith's effort to come to grips with a troubling element of its past. "I really, really appreciate that it acknowledges some of Joseph's unions were sexual," she says. "It also validates the voices of women who risked their reputations and dedicated their lives to express their experiences." Still, Park believes the piece reflects a male perspective — mostly Smith's. That might be especially true in its description of the Mormon prophet's relationship with his first wife, Emma Smith. 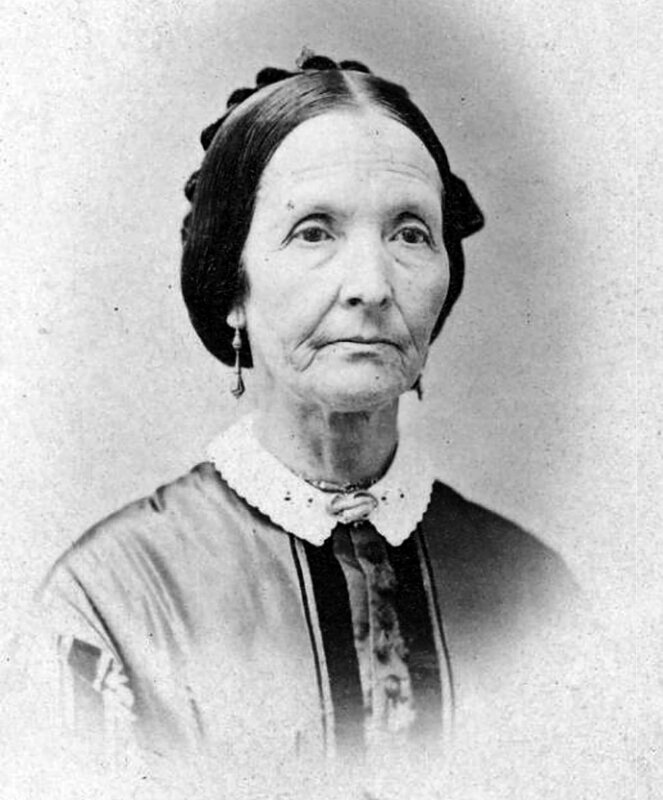 The article asserts that "Emma approved, at least for a time, of four of Joseph Smith's plural marriages in Nauvoo, and she accepted all four of those wives into her household. She may have approved of other marriages as well." "But Emma likely did not know about all of Joseph's sealings [for eternity to other wives]," the essay adds. "She vacillated in her view of plural marriage, at some points supporting it and at other times denouncing it." The piece "doesn't draw out how excruciating that relationship was or the amount of hypocrisy that was involved," says Richard Bushman, author of the acclaimed "Joseph Smith: Rough Stone Rolling." "Joseph was in an impossible situation. If he revealed what was going on, he would have brought down fury from both Mormons and outsiders. If you want to call that lying, I guess he was lying." An important element of the essay was to underscore the nature of divine revelation as having to be worked out rather than simply handed to the man Mormons consider a "prophet, seer and revelator," Bushman says. It also makes clear that polygamy was "an episode in human life rather than a universal law," the historian says. "The standard is monogamy." Park wishes it had been more clear. The article ends by saying that Mormons "no longer practice plural marriage," but does acknowledge that the church still allows "a man whose wife has died to be sealed [for eternity] to another woman when he remarries." That policy is not the same for a woman after her spouse dies. "Ideally, I would have loved to see the church come out with a strong statement of disavowal because the practice continues to bring unnecessary fear and anxiety to Mormon women," she says. "Still, I see it as progress." The plural-marriage entry also includes a new post-polygamy section. In 1890, President Wilford Woodruff, the faith's fourth prophet-leader, issued the "Manifesto," which led to the end of the practice. But it didn't stop such marriages, especially not in Canada and Mexico, the essay says. "Having lived, taught and suffered for plural marriage for so long, it was difficult to imagine a world without it." Finally, in April 1904, then LDS President Joseph F. Smith issued a "Second Manifesto," attaching penalties to those who continued to practice or perform plural marriages. This part of the story reveals, says pre-eminent American religion historian Jan Shipps, that contemporary Utah polygamists "are not a part of the LDS institution. But they continue to be part of the tradition of Mormonism." Historian D. Michael Quinn, who was excommunicated from the LDS Church 20 years ago for writing about post-manifesto polygamy, gives the new essays "a real thumbs up." With these articles, the church went "about 75 percent as far as they could have, and that's good news," Quinn says. "It is miles ahead of where church headquarters has been willing to go before." Sarah Barringer Gordon, a legal scholar and historian at the University of Pennsylvania who has written about LDS polygamy, believes the essays will be eye-opening to many Mormons, who aren't aware of all the issues with the church's past and, specifically, Smith's polygamy. Publishing these essays on the faith's own, authorized website "makes sense," Gordon writes in an email. "In the recent past, much more sensational and often quite wrongheaded work would pop up [in a Google search]." History can hold "promise as well as peril," she says, "but the need to engage directly is urgent." 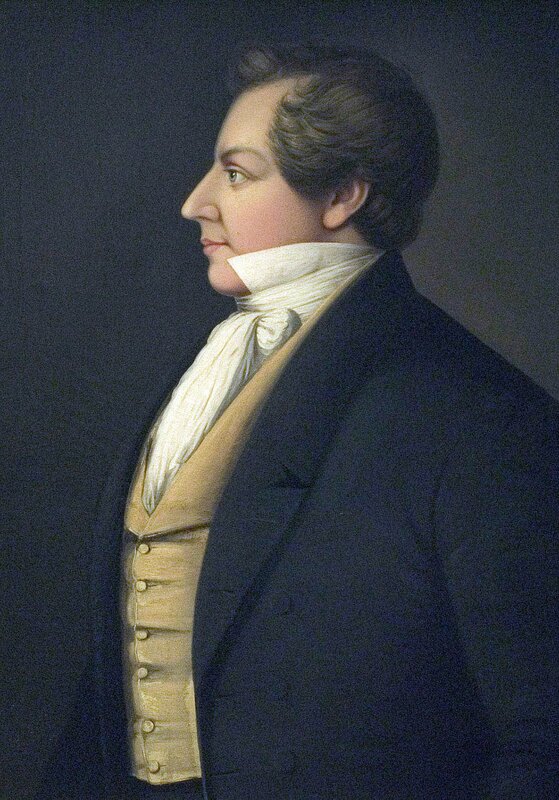 Danquardt Weggeland portrait of Joseph Smith.